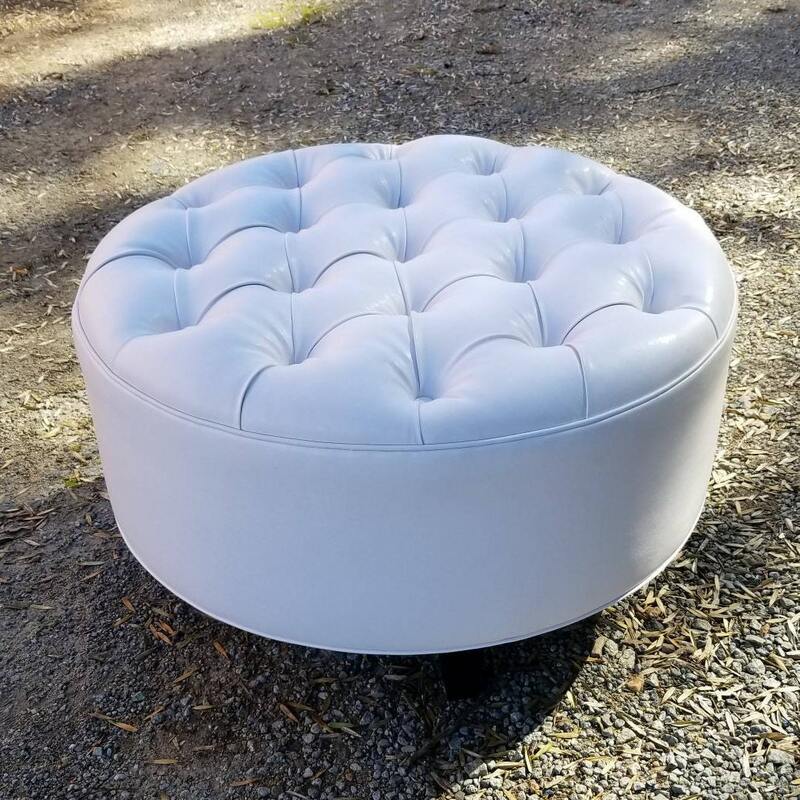 This listing is for a single upholstered ottoman bench made in High Point NC. This piece can be used as either a footstool or as a coffee table with an ottoman tray. Coffee table ottomans are inventoried and SHIPS QUICKLY within 1 day of ordering via FedEx. I love it and it came quick.